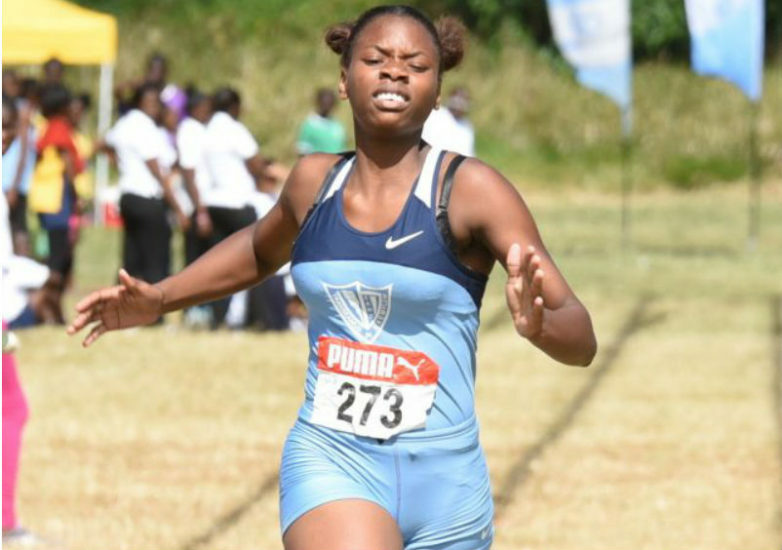 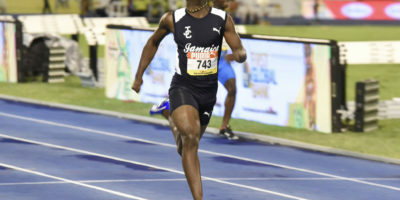 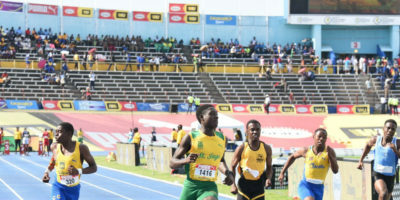 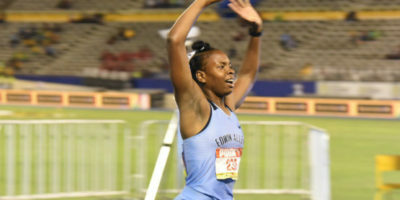 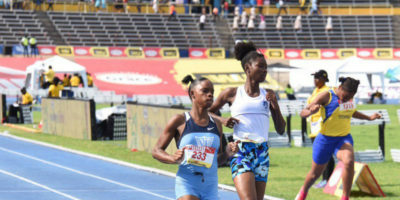 KINGSTON, Jamaica — The Jamaica High School Boys and Girls Champs 2019 will conclude on Saturday and here is how you can watch live streaming and following live results and updates. 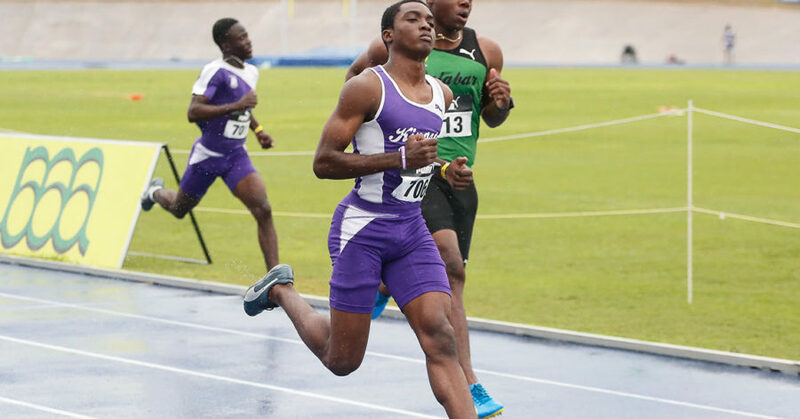 The boys 100m at Champs 2019 is shaping up to be a cracker after fascinating exhibitions by Calabar and KC sprinters in the semi-finals. 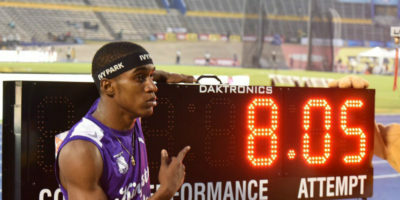 KINGSTON, Jamaica — Wayne Pinnock of Kingston College smashed the class one boys long jump record, becoming the first school-boy to exceed the 8.00 metres mark at Champs 2019 on Wednesday. 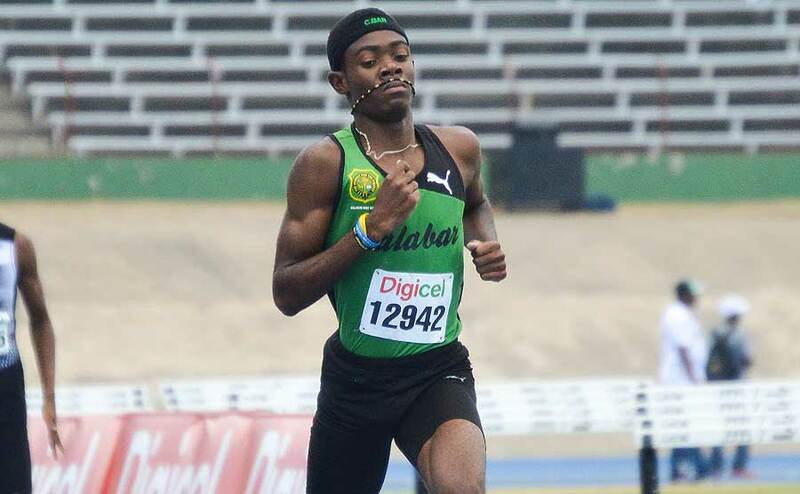 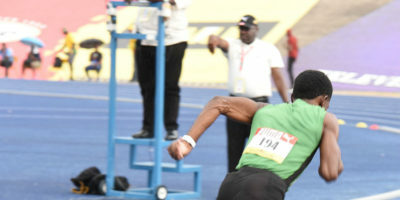 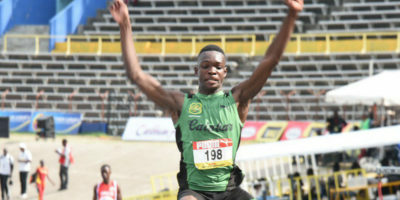 KINGSTON, Jamaica — Defending champions Calabar made an assertive start to their title defense after shaking up one of the long jump predictions on day two at the National Stadium on Wednesday.